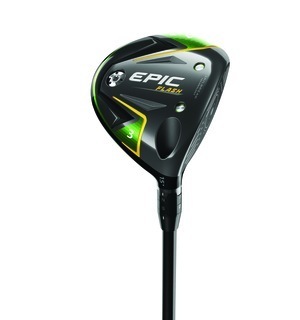 As with the Epic Flash driver, this fairway wood will give you supreme distance off the tee and off the deck as well. 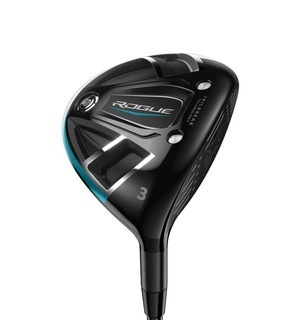 Made from forged 455 Carpenter steel, this club promotes increased ball speeds for longer distance. 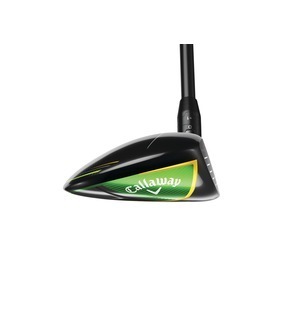 The internal Jailbreak bars help to stabilize the sole and crown, giving even more ball speed for the best possible distance. 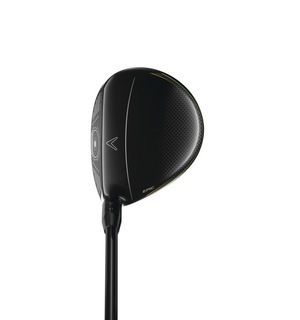 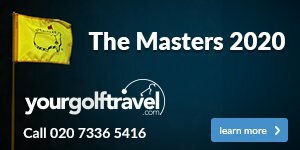 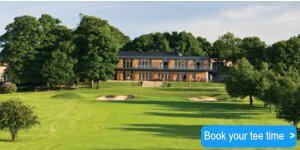 This fairway wood gives you distance, forgiveness and quite simply, better golf in abundance. 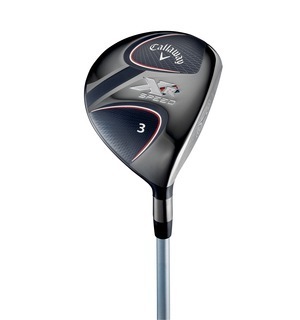 Come down and get fitted for this superb product from Callaway.